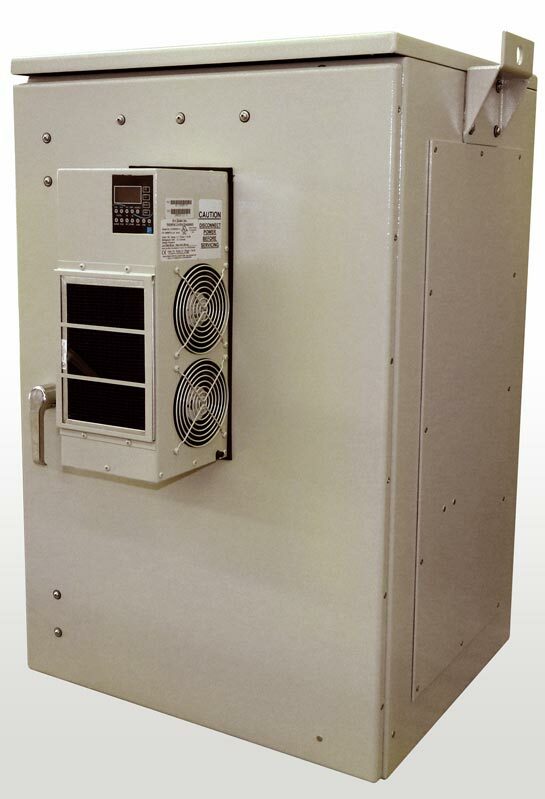 Medical Grade UPS Get Medical Grade Power Protection‎, Medical Grade UPS Hospital 34 Kwhr Energy Storage System, ER UPS. Lithium batteries 48 Volts connected in series. Pack Voltage Nominal 48 VDC; Pack Voltage Peak 60 VDC; Cycle life 3000 Cycles; Five year prorated warranty. Includes Battery Management system, CAN Bus monitoring of temperature and voltage control. Includes programmable master control display. Operation: When the utility is providing AC power to the inverter/ charger, the system will act as a battery charger to keep the DC battery storage bank fully charged. When the primary source of AC power fails, the system becomes an inverter that converts the DC battery power into utility-grade AC power. The transfer is completely automatic. Auto-sensing, dual-voltage UPS (120VAC and 240VAC), with detachable cords so country-specific cords can be used Output Power Capacity As per order. 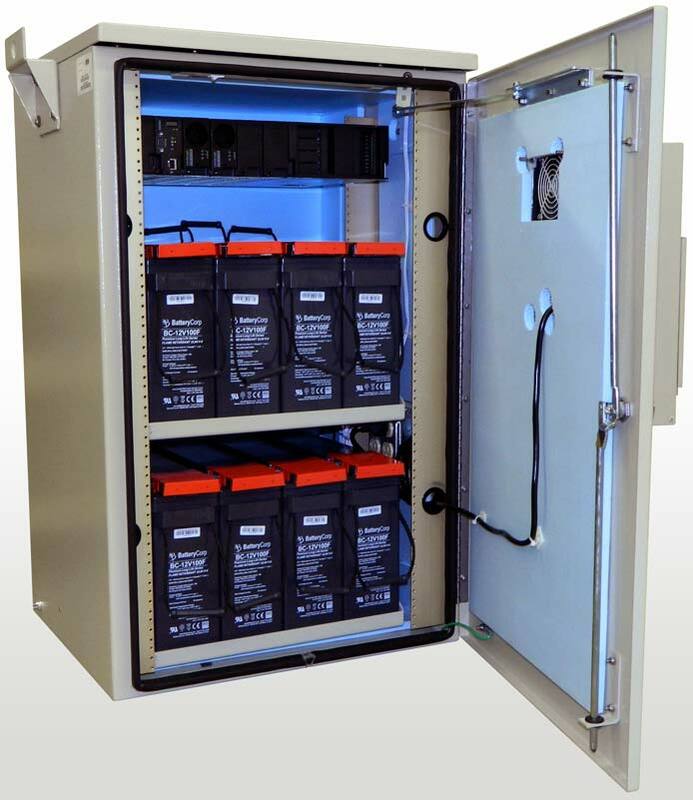 34Kwhr Energy Storage System - Lithium batteries 48 Volts connected in series. Pack Voltage Nominal 48 VDC; Pack Voltage Peak 60 VDC; Cycle life 3000 Cycles; Five year prorated warranty. Includes Battery Management system, CAN Bus monitoring of temperature and voltage control.